Media Create has published the latest sales data for the Japanese video game market (September 24 to September 30, 2018). The No. 1 bestselling game last week was Warriors Orochi 4 for PS4, debuting at 100,831 copies. Coming in at No. 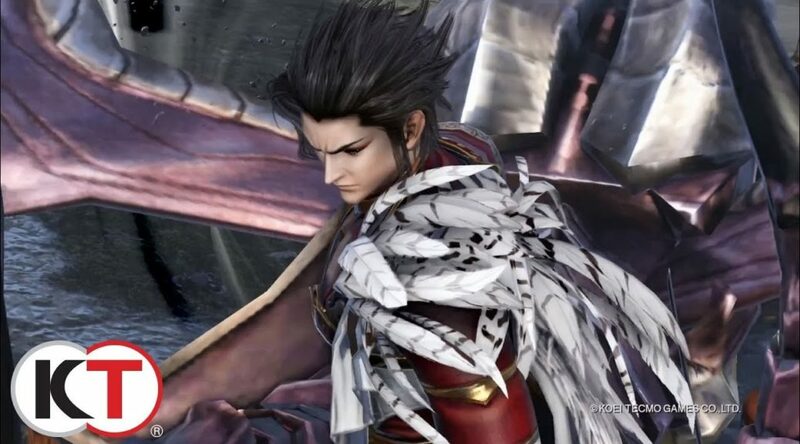 4 is Warriors Orochi 4 for Nintendo Switch, selling 23,660 units. This means the PS4 version has sold 4 times more than the Switch version at launch. Dragon Ball FighterZ seems to be off at a good start for Nintendo Switch. The game came in at No. 5 with 23,202 units sold at launch. Other new titles for Switch include FIFA 19 (No. 8, 16,200), The World Ends with You: Final Remix (No. 9, 14,216), and Valkyria Chronicles 4 (No. 14, 5,596). The PS4 version of FIFA 19 debuted at No. 3 at 57,772 copies. As expected, Nintendo Switch hardware sales continue to take a significant share of the video game market (58.4%, 42,957 systems) last week.